Our goal is to ensure that each and every Ukrainian family has a dedicated family physician. How to choose your family doctor? What responsibilities do primary care physicians have? 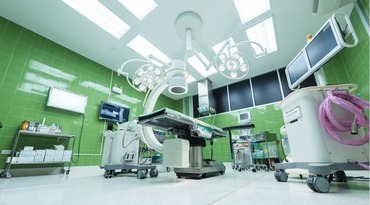 The Ukrainian government is carrying out the initiative that aims to improve urgent cardiology quality and develop regional reperfusion networks to provide free stenting in emergency cases of acute myocardial infarction.